I have some work to do and really want to process it with Affinity exclusively, almost 50% of the project requires me to understand and apply the Golden hour. if there are filters or tone map or even a simple settings please help me understand that and apply. 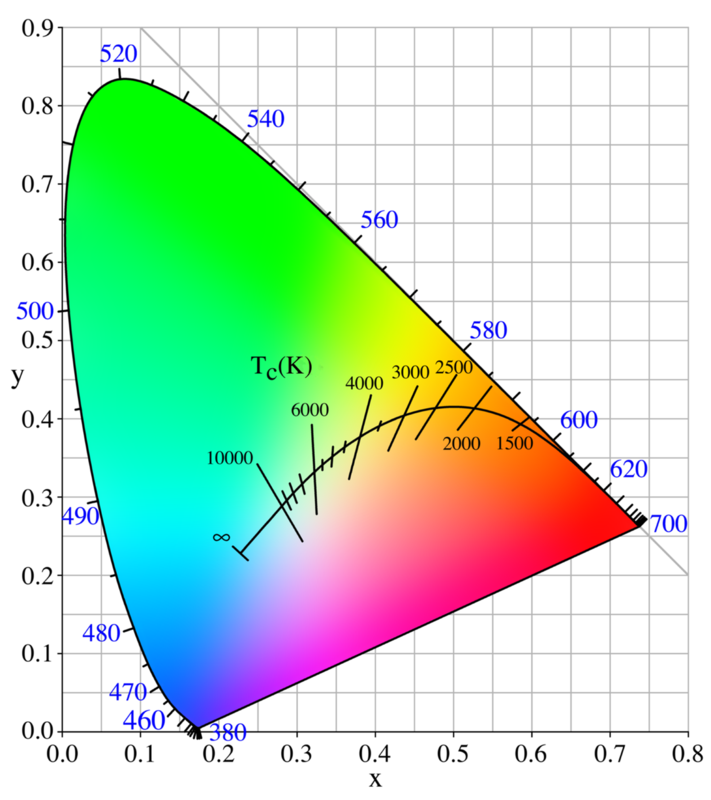 The color temperature of daylight varies with the time of day. It tends to be around 2,000 K shortly after sunrise or before sunset, around 3,500 K during "golden hour", and around 5,500 K during midday. The color temperature can also change significantly with altitude, latitude, and weather. The colortemperature varies during the day. You can set different monitor "temparuters" in the osx-preferences. Or use the small free-tool FLUX for doing this smarter! Well that"s too much calculations and work arround. in my next video tuto i think i will show how to easily make ... but i will use another software, which ... something i'm not really fan of doing but !!! BTW thanks for the help ! This is a Phlearn video in PS but this can be done in AP with blend ranges instead of place image.